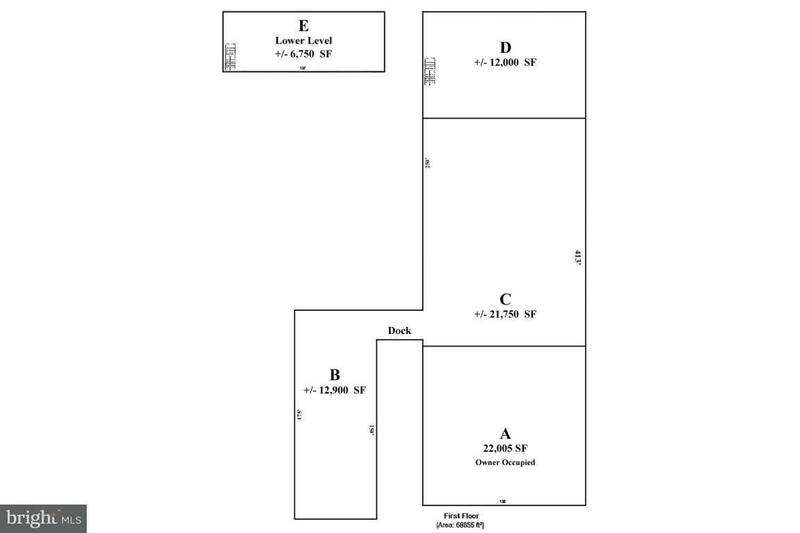 Excellent user or investment property. 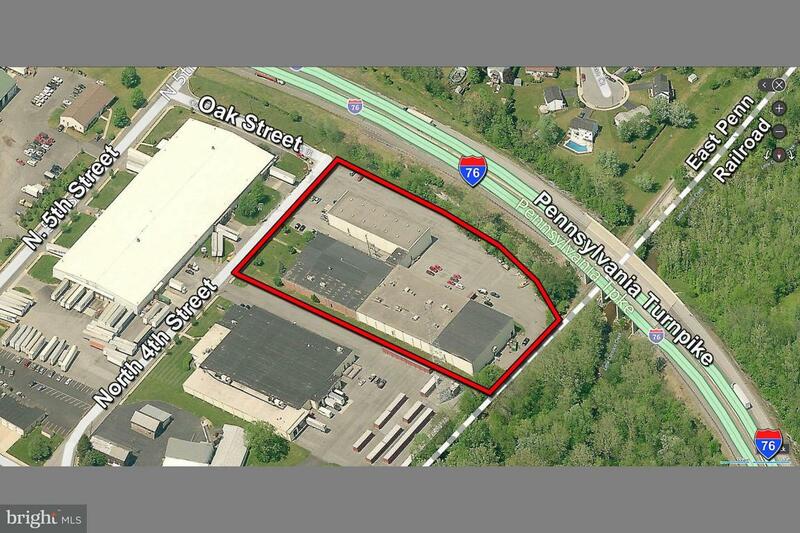 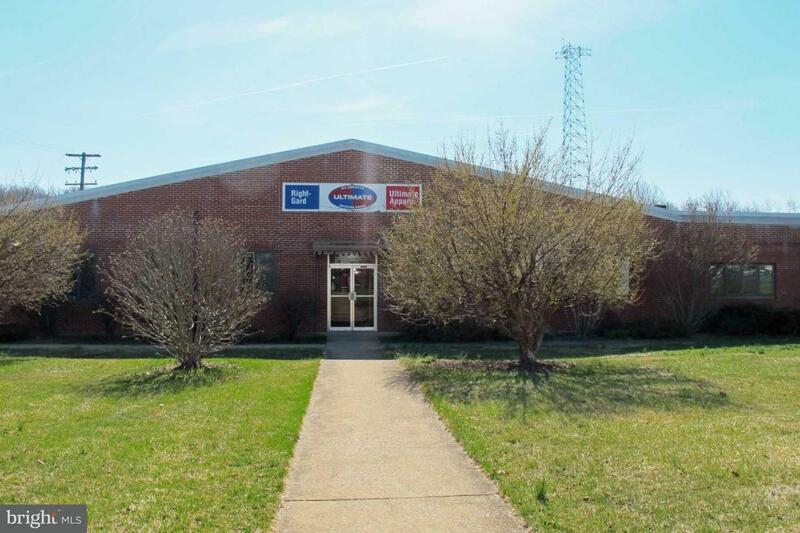 75,405 SF industrial warehouse building presently divided in 5 tenant spaces. 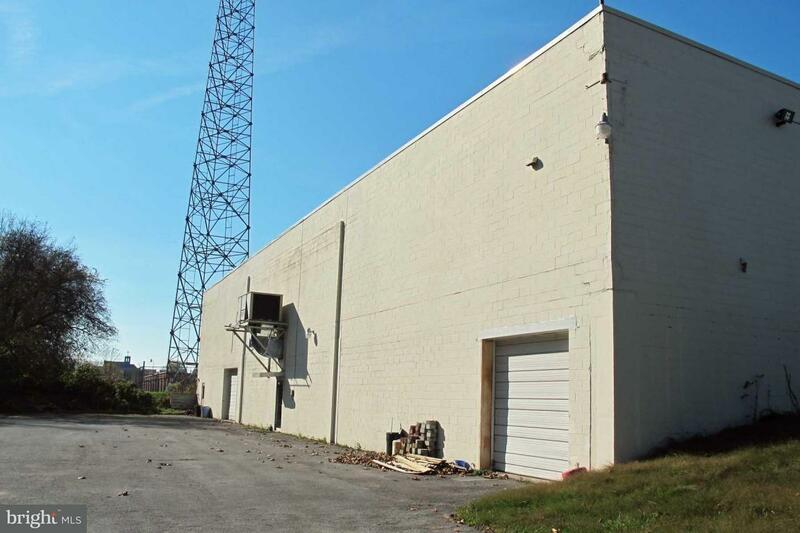 Also available for lease, MLS # 269492 (22,005 SF) and MLS # 269493 (6,750 SF).